The timber information service is a free service to help members of the public with timber issues. This service is also available to Architects, Builders and Landscape designers who need information on timber and its application. 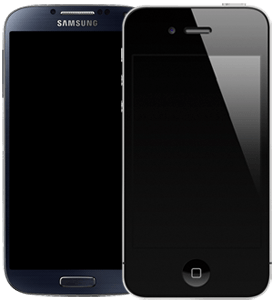 If you need more in specific information on your timber related project or problem, then contact the Timber Information Services. See our list of timber suppliers that covers Victoria area. Feel free to contact us if you want to be part of the list. 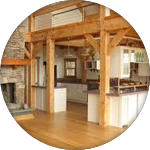 The versatility of timber means that it has a broad range of uses in today’s society. Learn more about how timber can be used. 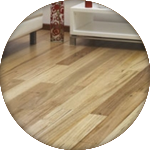 See the list of timber species to help you find the best timber that suits your need. 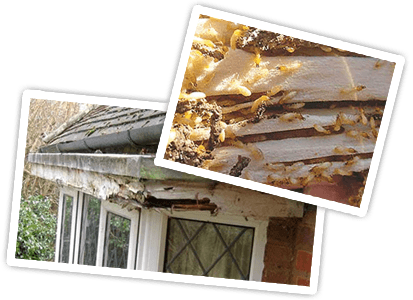 Timber decay and termites often destroy timber. 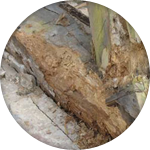 Find out how to prevent and stop timber decay and how to handle termites and borer attack. When choosing timber for a job, then it is important to ensure that a suitable species is selected. There are many things that should be considered. 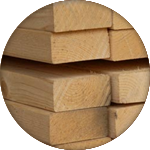 See our checklist to help you make a decision when selecting timber. 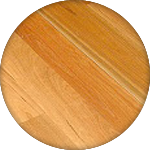 Learn more about timber finishes, as these are designed to both enhance and protect timber. 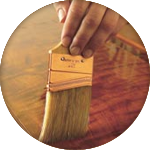 See our compiled list of timber merchants, timber finishes and preservatives.